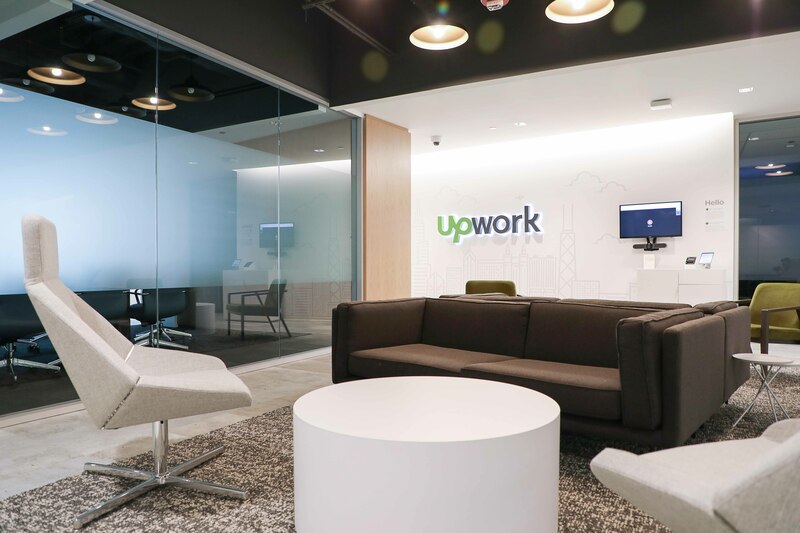 Skender, serving as construction manager, has completed construction of Upwork’s new 34,000-square-foot Chicago headquarters. 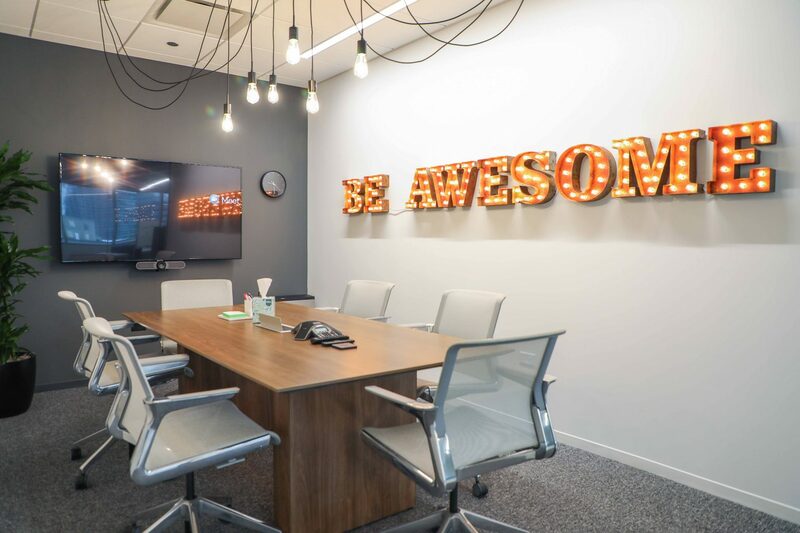 Upwork, a digital platform for freelancers, has relocated to 525 W. Van Buren from its former space at 224 N. Desplaines. 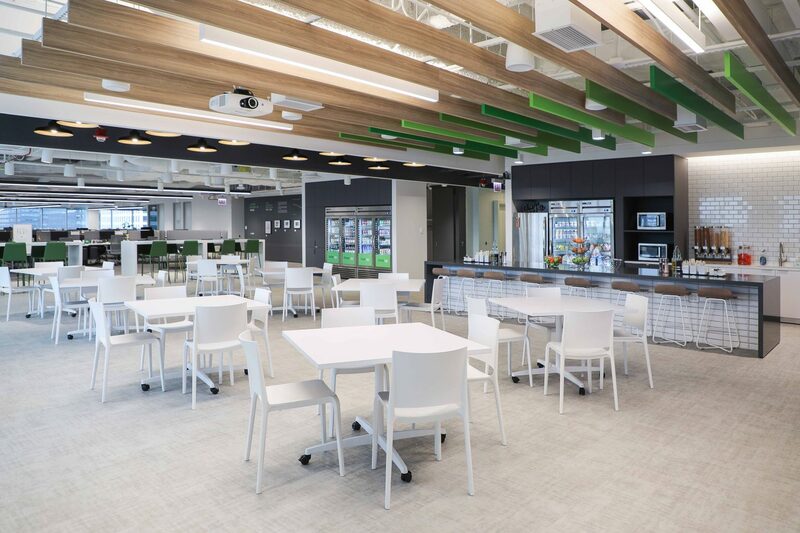 To accommodate its growing, 100+ person enterprise sales team, Upwork’s interior renovation included an open café, server room, virtual reception area, open office concept for workstations, and an executive suite. 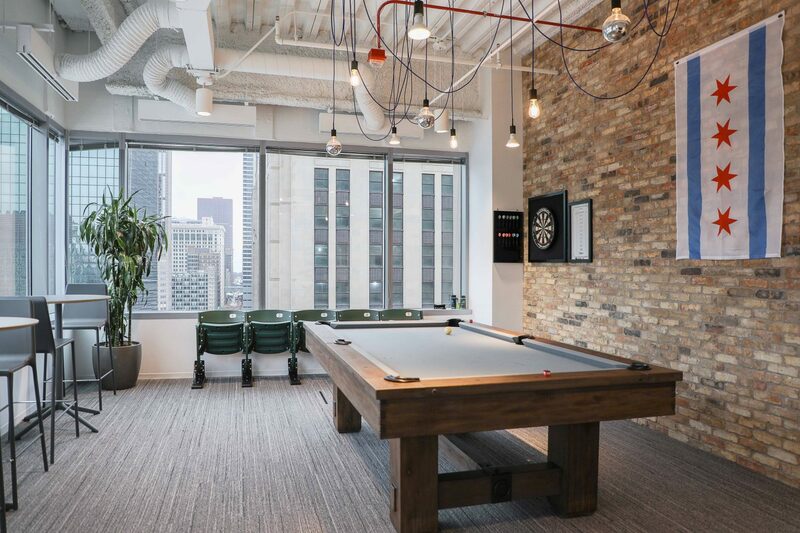 The open floor plan features a wood slat ceiling in the café and thin brick installation in the executive suite and game room to capture West Loop aesthetics, as well as high-end millwork it the reception area. The 11th floor space allows for future expansion to 242 workstations, and Upwork plans to build out an additional 34,000 square feet for use in 2020. 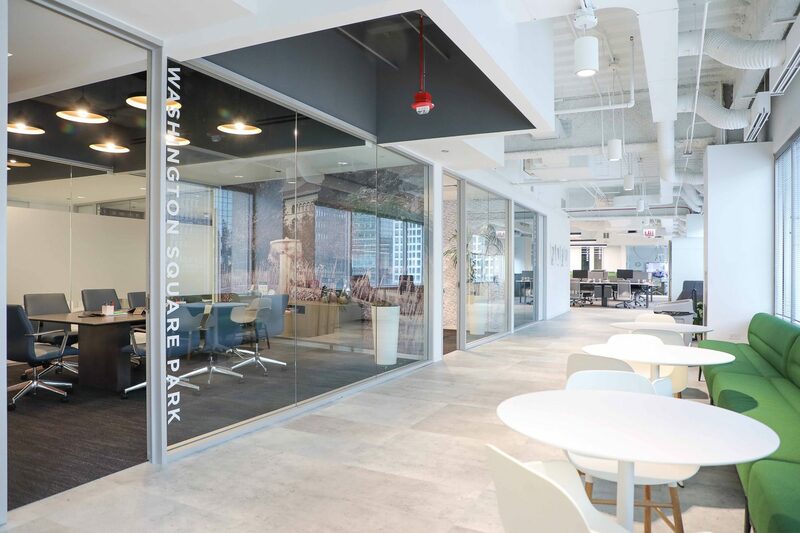 Skender collaborated with architecture firm SCB, engineering firm Syska Hennessy Group and owner’s representative Cresa to complete the project in December.